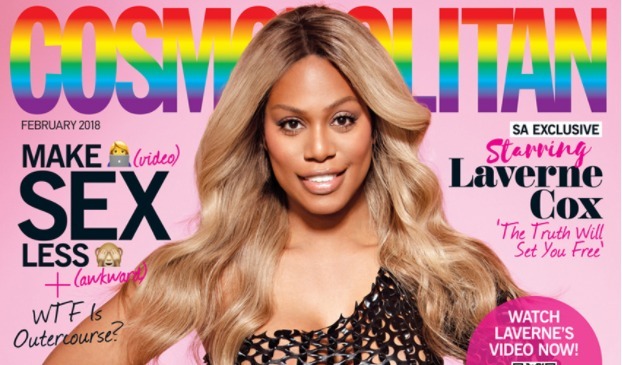 "Laverne Cox is making magazine cover history yet again. Inside the covers of the magazine, readers will find a handwritten note from Cox." Now, how about an issue from the U.S? Reportively, understanding and support from the state side population has declined for the LGBT community, and we need the most positive feedback we can get from transgender women such as Laverne Cox. I have to say, with the current attacks on us by the administration in Washington, a decline in support is no surprise. Yet, I still see trans acquaintances I know still support t-Rump. Sad.